It’s 22:53 and I’m writing this 2000 worded blog post to prove to you that I actually completed this detailed post in 2 hours. I’m going to walk you thru the precise process by which I went about structuring this blog post and also the resources that I accessed to prove that this is possible for you too. Why Write 2000 Worded Articles? I’ve been following a lot of top bloggers and the general trend that I see in most of their blogs is long-form epic blog content. The search engines are also getting smarter by the day and want to rank only those articles which have a better readability and quality content. 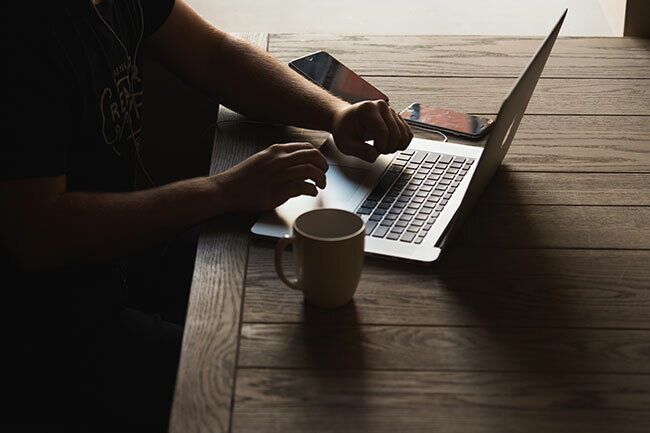 In fact, it’s much easier to out-rank blog articles by simply writing top notch long-form blog content, if you’re going after any specific keywords. In the past, bloggers would be able to rank on search engines with 500-700 worded articles. But today, especially with so much of competition and content out there, 2000+ word blog posts is the only way to stand out from your competition. This also gives you the ability to add immense value to your community to gain trust and authority. 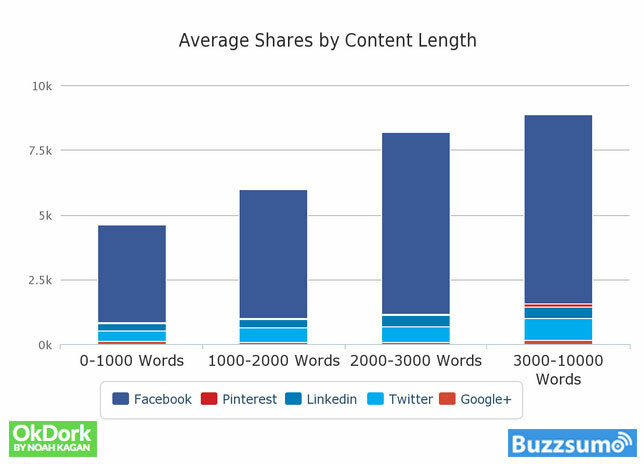 In fact the longer your blog post, the higher chance of it being shared on social media. When your audience gains trust in you, then they will buy from you. 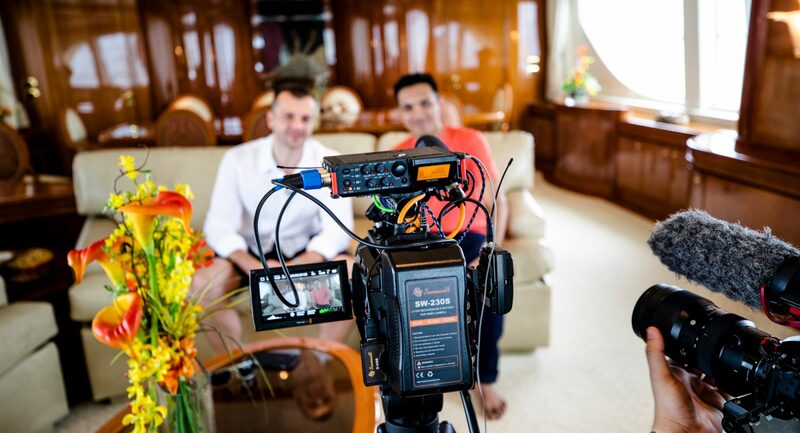 That’s how many of the most successful bloggers are able to live a laptop lifestyle. 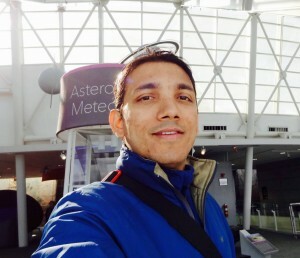 My recent interview with Kulwant Nagi (who’s done over $400,000 thru his blogs) is a classic example of how long-form blog writing can literally change one’s lifestyle. 80% of your success in writing a 2000 word blog post lies in your planning. Only 20% in the actual execution. When you know what you want to write about, it becomes so much easier to get the words out of your head. It’s only when you’re trying to think about what to write about, that you end up spending way more time on your blog post than you should. Once you know who you are writing for, it becomes so much easier to plan your blogging topics. I normally ask every person in my blogging mastermind to create a customer avatar document for themselves. 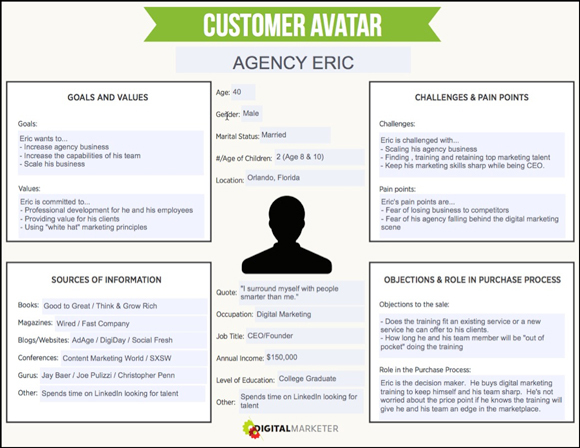 A customer avatar is more like a “buyer persona”. A lot of bloggers tend to write stuff from their point of view, but when you switch this and think from the perspective of your ideal audience, then blogging becomes so much more fun! Another word for ‘pain point’ is ‘hot button’. What makes your blog audience ‘itch’? What drives them? What problems do they face? I use a tool called Answer The Public to find out what my readers are searching for, and what questions they are typing in the search engines. The Google Keyword Planner is also a very valuable resource for you to get your ideas. Once you put all this down in a list format, you can start planning your blog schedules based around those topics. The headline of your blog post is as important as the blog content itself. If you’ve written an epic blog post but if your headline is weak, then you’re going to lose out on a huge amount of readers. Just like in newspapers, we normally tend to read the headline first, and only if it’s catchy enough do we go ahead and read the article. The same applies to blogging. Before I started to write this blog post, I went to my favorite tool – Mindmapping. It took me just 3-5mins to put down the overall structure of this blog post and the different sections and sub-sections. Once I got all the sections on a mindmap, then I started to write my blog post. What I focus on while writing is adding value section by section. Makes the writing process so much easier. I started the Internet Lifestyle Alliance community with a single intention that I wanted to create the world’s biggest community to bloggers who are unified in making the world a better place thru high-quality content. This community is growing really fast and we are adding new bloggers in here every week. 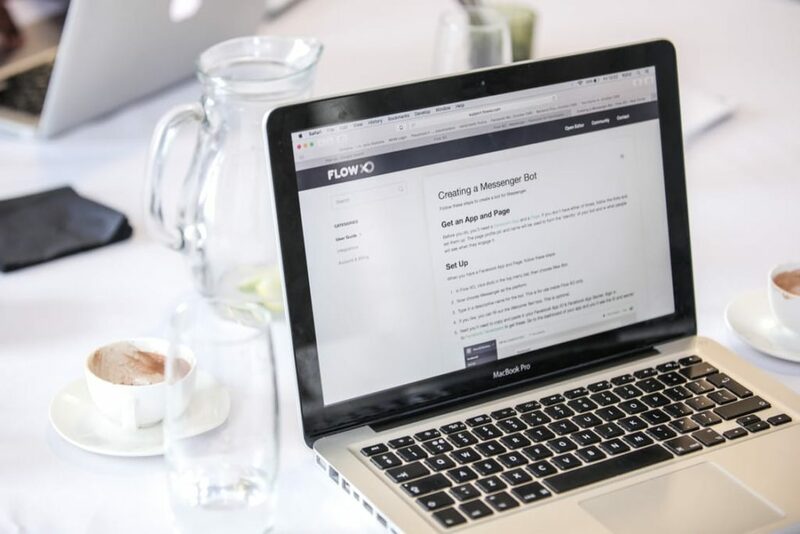 Help You Plan Topics – You can get live feedback from members of the community for you to choose best blog topics to write on. Keeps You Motivated – When you’re a lonely blogger, there’s no one to question you, and many times laziness creeps in. By being a part of a community you have others watching you and motivating you. So join a blogging community or click here to apply to be a part of the Internet Lifestyle Alliance. Whenever I’m browsing the internet and come across some really cool stuff, like articles, images, etc. I immediately bookmark them. I also main folders with swipe files of top blogs, catchy headlines, infographics, podcasts and case studies. Whenever there is a need to write about something related to the specific topic, then it becomes easy for me to pull up those links and resources to add to my blog post. This also means that you’ve got to be alert at all times. Keep your antennas alert for cool information. Learn to teach and share your information with the world. 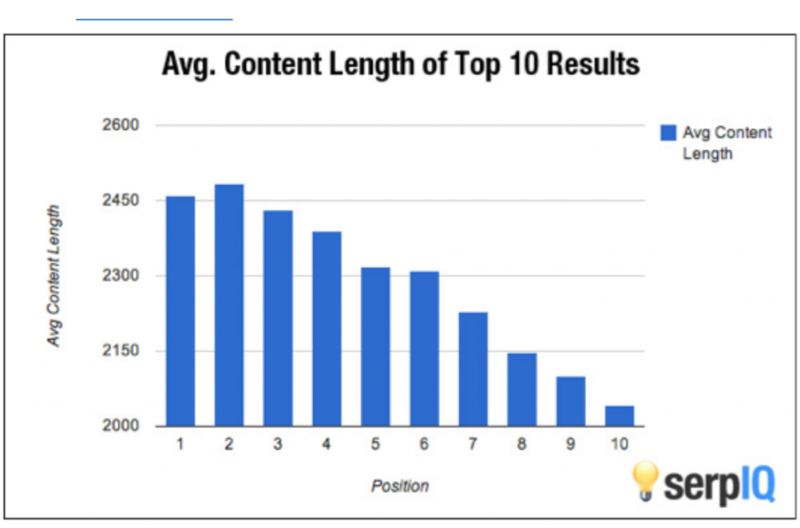 When you know your top 10 blog topics to write per month, the burden is reduced drastically. This planning gives you more time to research on exactly what you need to be writing about next. Set up a spreadsheet with all your top topics and headlines. Also, mention the publishing date as a goal. Put this on your calendar if you have to, then you will see it every day and this will motivate you to go ahead and write the blog. The Kalatu Premium Blogging system has a content calendar feature built into its system and this helps bloggers create their content schedules in a matter of minutes. Once you’re done with all the planning, it all boils down to writing. You may not be great when you start blogging, but the more you write, then better you will get. It’s like exercising a muscle. I’ve seen many blogs where there’s a lot of content, but the style of writing really doesn’t connect with readers. Capitalize your blog headlines. It will look neat. “How To Make Money Blogging” vs “How to make money blogging”. Write like how you talk. It will only then connect with your readers. Write smaller paragraphs. Do not have more than 3 lines per paragraph. Use bullet points. This makes it easier for your readers to consume information. Simplify. The more you can get done with all the fluff, the better. Straightforward, crisp and simple content is what people love to read. I’m sure you’re already loving this blog post due to its simplicity. Install Grammarly. Grammarly is a really cool tool which comes with a Google Chrome or Firefox extension where you can edit all your text. I use this extensively to correct all grammatical errors and spelling mistakes. You may not be the fastest blog writer when you get started, but eventually, you will be able to get more done in a shorter span of time. 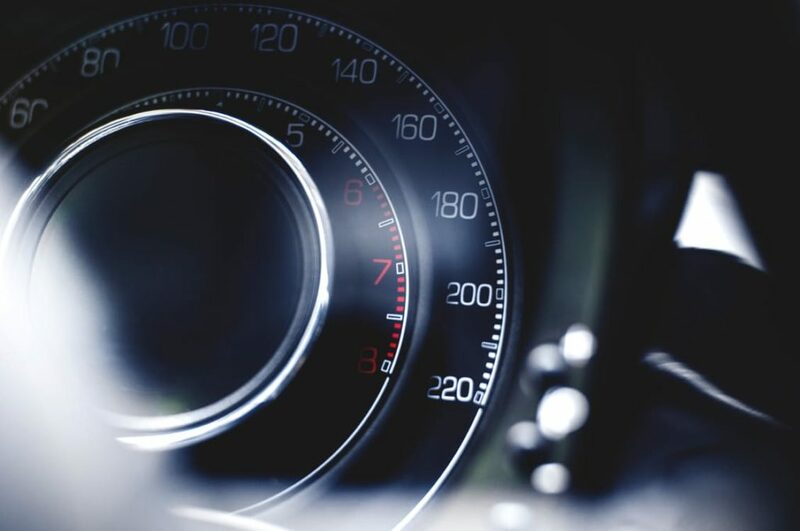 Here are some tips on who you can improve your writing speed. Believe you can. A lot of us have mental blocks that 2000 words are a lot of content to write. But if you can make that switch in your mind that “you can do this”, you will. Set a timer & write. Many times I just set up a 30mins timer and start writing till I hear the beep. 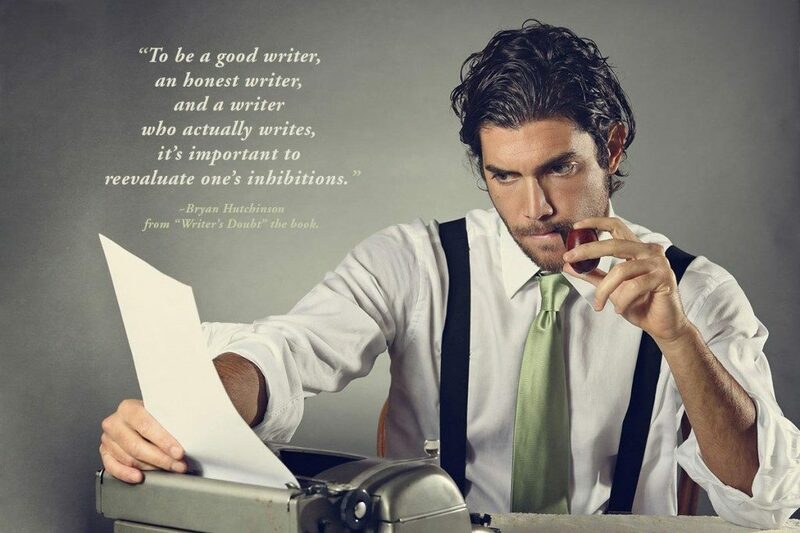 This gives me a clear focus on just writing. This helps me write more content in a short span of time. Create your writing routine. You may be a night or day person. In any case, see if you can block out 1hr a day just for your writing works. Do it for 21 days straight and this will become a routine. Stop all distractions. Some of the biggest distractions which will stop you from writing fast is WhatsApp, Twitter, Instagram and Facebook messenger. Please put your phone on ‘airplane mode’ and then start your writing. The world can wait. Format-free writing. Sometimes when you write directly on WordPress, you tend to get so caught up in formatting your words and paragraphs that you end up wasting a lot of your writing time. What I suggest is that you use just a plain text files to write your blog posts and then bring it on to your WordPress editor. Content Plagiarism – Do not directly copy and paste content from other blogs. If you’re using some data from other blogs, make sure that you acknowledge the source and only take parts of the content which you see the relevance. Copyrighted Images – I used to pick up images directly from Google search and use them in my blogs initially. But then I learned that you can get into licensing issues for using copyrighted material. Just search for ‘free stock images’ on Google and access many royalty free image website for your images. Procrastination – This is a big one. I’ve been a victim of this one and that’s why I’m writing this. Postponing your blogging activity can be a huge demotivator for yourself. Follow thru on your commitment, and this will inspire you to write many more 2000 word blog posts. Publishing is an art of its own. Once you’ve written your blog texts, then you’ve got to polish the content and visuals to impact your readers. The Headline. 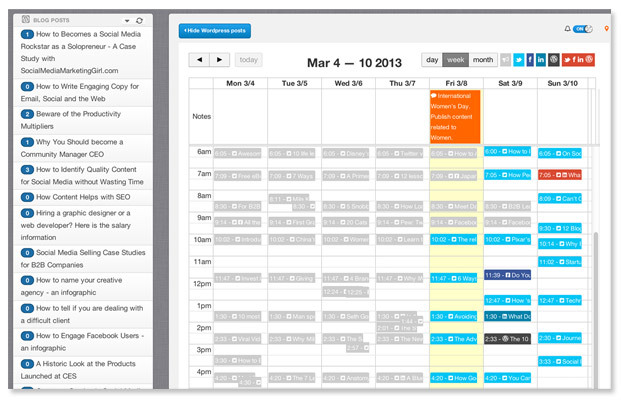 Make sure that you have a catchy headline and run them thru the co-schedule headline analyzer. Only have headlines which score above 70%. Use Headline tags also appropriately. Add Images. You can pick up images from royalty-free websites and add images in separate sections. Visual content is more informative than textual content. Have a mix of images and infographics. Hyperlinking. Once you’ve done your headline formatting and added all the appropriate images, then start hyperlinking key phrases to ‘internal pages’ within your blog and ‘external pages’. 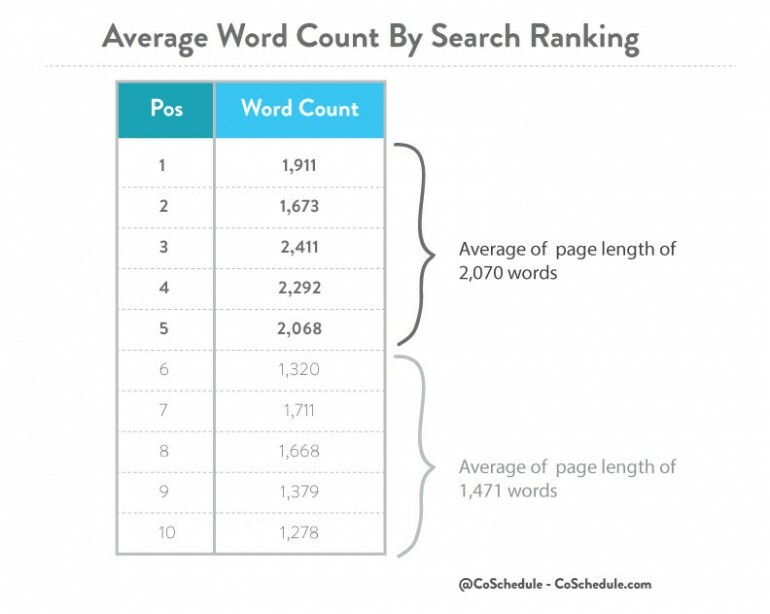 This will make your blog post more strong from an SEO standpoint. Add Call-To-Action At The End. 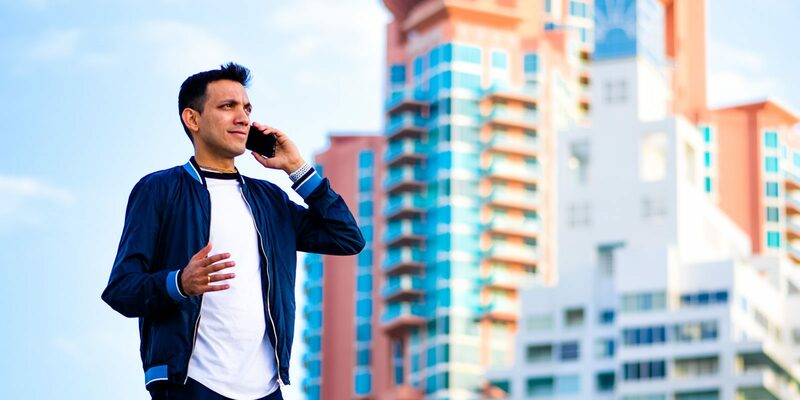 Always add an appropriate “Call To Action” at the end of your blog post. This gives you the opportunity to sell products or services. 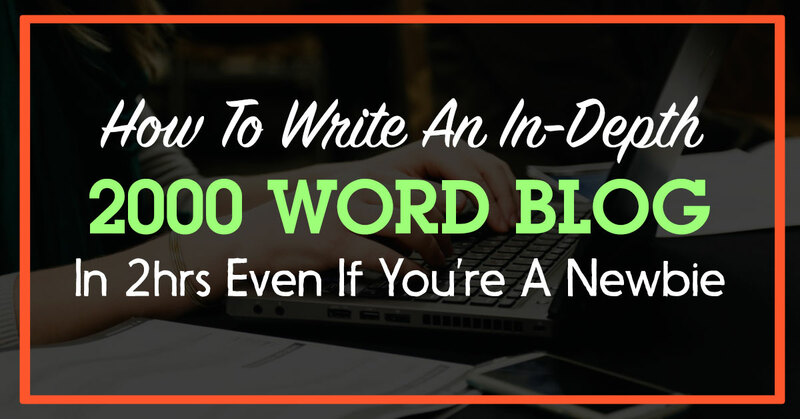 You are spending so much time to write a 2000 word blog post. Don’t you want to monetize this effort? Reading Aloud. The best form of proofreading is to read your blog post aloud. Many times we tend to miss out on spellings and grammatical errors by just skimming thru the content. By reading aloud, you will be able to pick up all the flaws. This will also help you rephrase sentences and simplify them. Simplify. If you feel that you have repeated some lines or words many times, you can remove the fluff. Your readers will appreciate your posts when it’s crisp and clear. Publish. Once you’re done with all the above steps, then you can hit the PUBLISH button to your 2000 word blog article. It’s 23:54hrs and I realized that I’ve written 2100 words in 1hr. The reason I was able to do this is that I had all the sections laid out even before I started writing. I spent the next 1 hour in beautifying my blog post by adding appropriate images, data points, and infographics to support all the information here. So writing this 2132 word blog post took me exactly 1hr 56mins, and it was not very hard. Once you know your content game plan it will be easy. 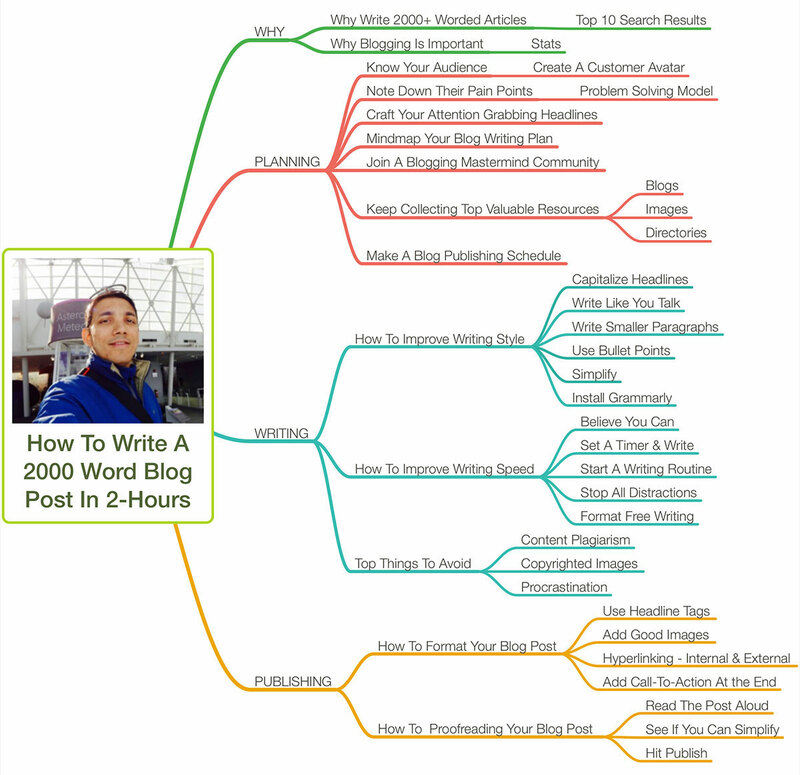 Below is the mindmap of all that I planned before I started to write this blog post. Click on the mindmap below to learn how you can make $3000 per month thru blogging & content marketing. Hope this blog post has added value to your life. If so, please share your thoughts and comments below. Hi, I'm Sidz. I'm a college drop-out and a "musician turned digital geek". As a sought-after digital strategist, I've worked on projects with people like Robert Kiyosaki, Tony Robbins, Harv Eker, Brian Tracy & Jack Canfield. I've trained over 50,000 businesses across four countries and encashed over $250,000 thru content marketing. I'm a husband of a loving wife, father of 2 boys, and I have my roots grounded in spirituality. I'm on a mission to help 100,000 people live the internet lifestyle. Hey Sid, Thank you for sharing this valuable post. I have been always struggling with proof reading. I am going to right take your advice of Reading aloud. I think it is the perfect way to find out the spelling and grammatical mistakes. Yes, reading out aloud will help a lot coz then it will not assume like how we just skim thru content. Also try this tool called Grammarly. Hope it will help to grow me! Thanks Sunil! Just saw your personal blog and it looks really cool. Go ahead and start using these tips! Yes bro,I have made my personal site in Joomla not word press. I am still working actually i have technical but I am not good in writing and I just have started learning to write a good article so i can make reach my site at a label with good articles. It is one of the nicely written articles. Great and informative. Thanks for sharing. I blog frequently and I really appreciate your content. Your article has really peaked my interest. I am going to bookmark your website and keep checking for new details about once per week. The time and effort taken to create a rich and relevant content can be time consuming before we chart out a mind map for putting things together. I have been a regular contributor in technology journals, magazines and forums related to energy, sustainability and many diverse subjects of interest before LinkedIn or Facebook came into existence. Somehow, have not contributed much online – no particular reason as such. Would like to hone my skills further in this area of creative blogging, since I learnt recently that one can make a decent career while earning well from blogging. Motivation to write regularly plays a major role. My question to you Sid is : How do you keep motivated to go on in a disciplined way? Cheers and wishing you and loved ones a Merry Christmas! Thanks Neelima. I appreciate your feedback. It all starts with clarity in your vision and goals. When that is strong, then motivation is not required. You just keep doing things. The secret to getting stuff done consistently is to constantly work on your mindset for 1hr a day at least. It’s always exciting to read articles from other authors and use a little something from their websites. 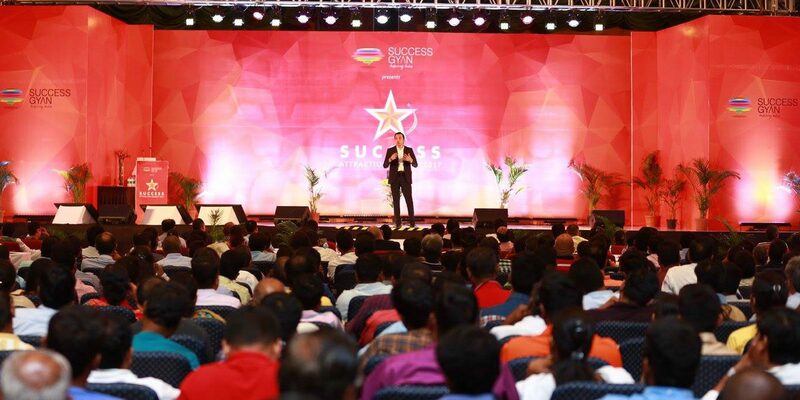 Learn to build a super-profitable business without any office or employees! LIVE webinar. No recordings. No replays.